searching and it’s something I will never ever regret purchasing! primer (and they give you a mini one for free with the palette!). 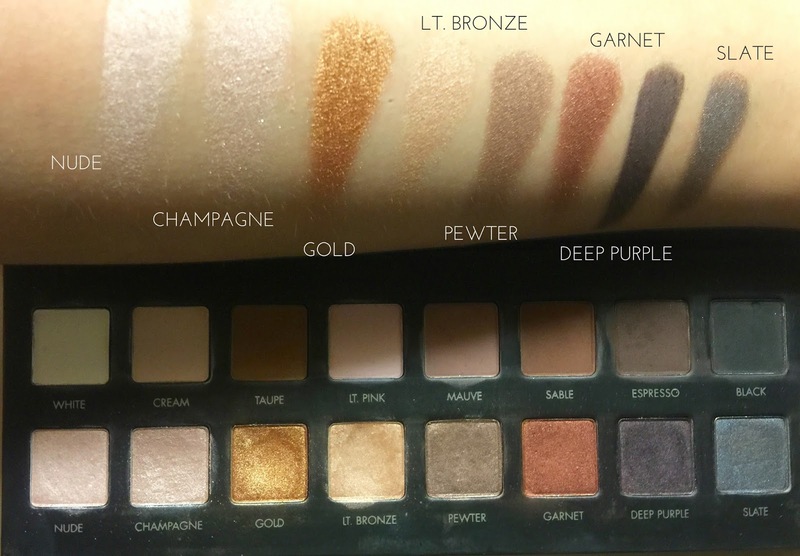 You get sixteen eyeshadows (16x 0.02oz), with two different finishes, for $42. 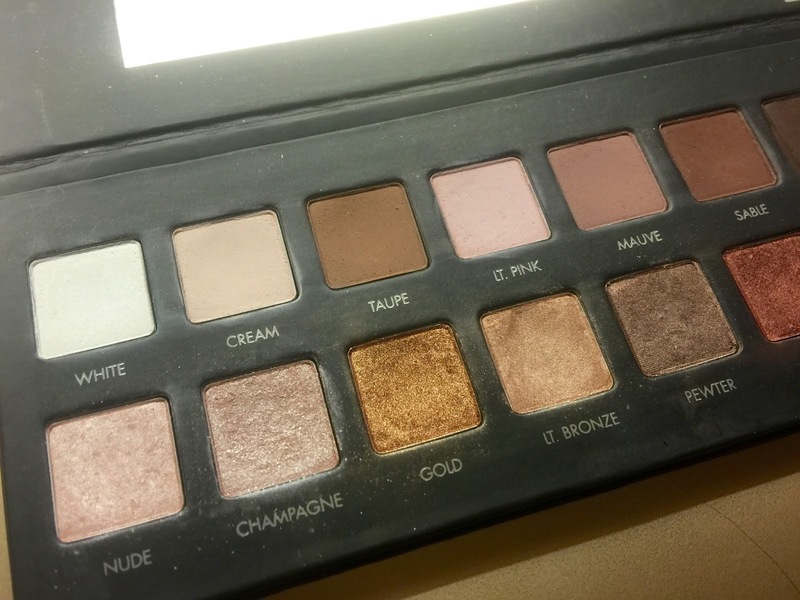 There are eight matte shades and eight shimmery shades. The shadows are buttery soft, extremely pigmented and have wonderfully long lasting power. They can be applied wet or dry with an even finish, and I don’t have any problems with fallout on the eyes – but for some reason, the pans themselves can get a little messy after usage. 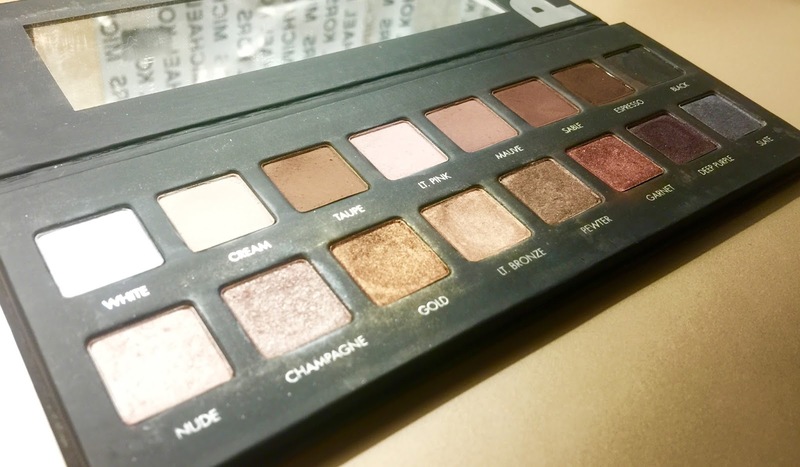 In the palette you get sixteen warm toned eyeshadows – but Lorac have also released a Lorac Pro 2 which would be a more suitable choice for you cool-toned shadow lovers! 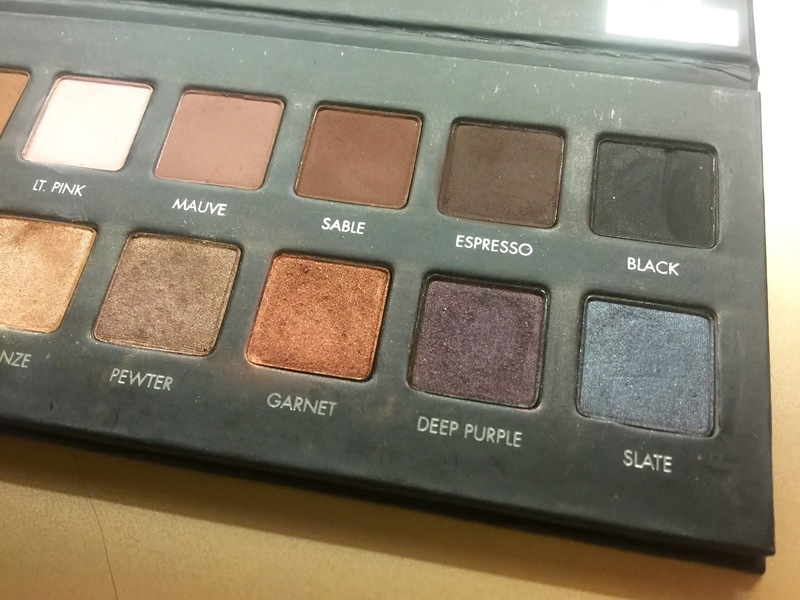 The palette includes both classic shades like a matte white and smoky black, as well as unique shades like pewter and deep purple – there literally isn’t a single shade that I wouldn’t use. My favourite shadows are sable, champagne, gold and garnet – I usually apply one of the shimmery shades with my finger on the lid and deepen the crease with a matter brown shade using my Zoeva Luxe Soft Definer Brush – it takes two minutes and (with some liner and mascara) I’m good to go! The packaging reminds me somewhat of NARS, but slimmer and very travel friendly. Unfortunately, this does mean that it gets dirty very easily and as you can see, mine is already covered in fingerprints and makeup marks despite me wiping it clean before I took the photographs for this post! You get a long, slim mirror in the lid of the palette as well, which is excellent for makeup on the go. 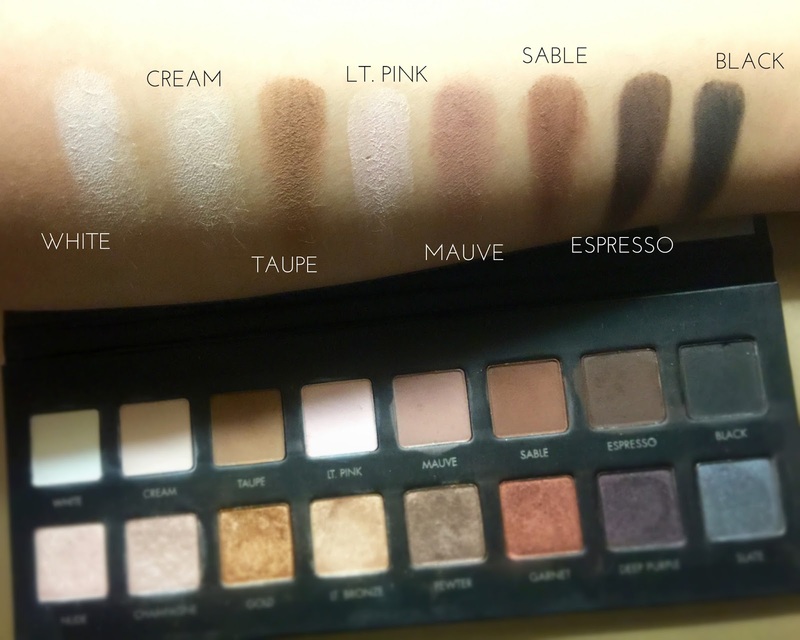 Overall, this is a beautiful palette – I highly recommend purchasing if you can get your hands on it (I know it requires a bit of a hunt to track one down!). 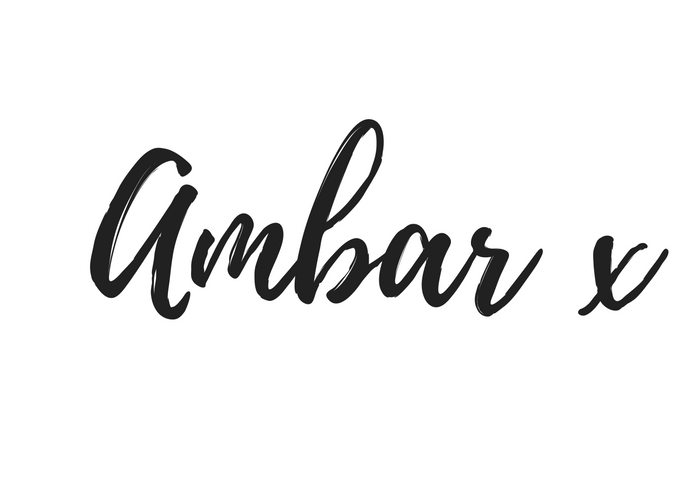 Do you have any palette must-haves that you recommend? Let’s Talk… Youth To The People.